For whatever reason, in my elementary school, they would call the fish sandwiches served every Friday by a variety of names.."Ocean Burgers", "Sea Sandwiches", etc. 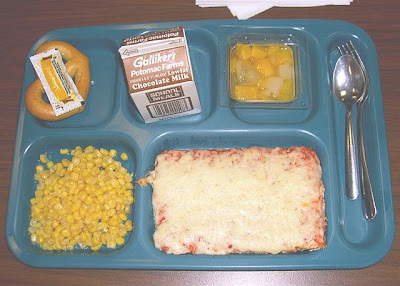 My favorite school lunch was ALWAYS the ravioli. We were never so lucky as to have fish sandwiches. A handful of fish sticks and a dollop of tartar sauce. Done. 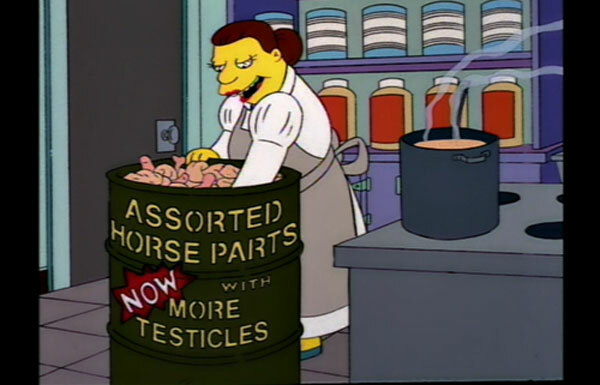 I liked school lunches back in the 70's. I particularly liked the Pizza.